Arizon’s newest dome, Kingpin Lanes, was featured in the Riverfront Times! 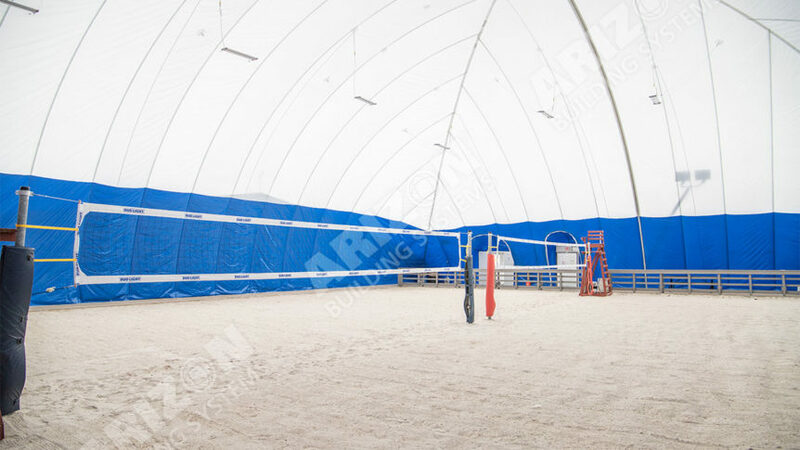 Kingpin’s seasonal sand volleyball dome is the first air-supported structure in St. Louis in 20 years. Check out the story here.